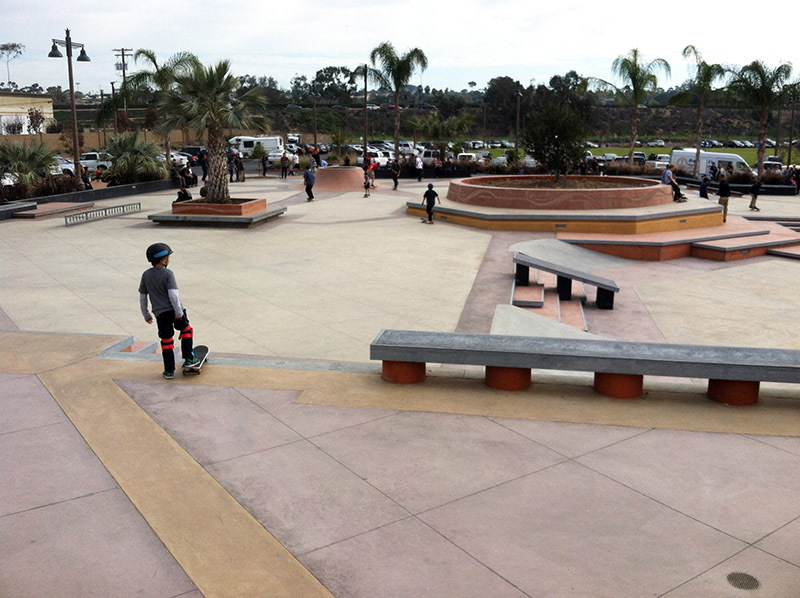 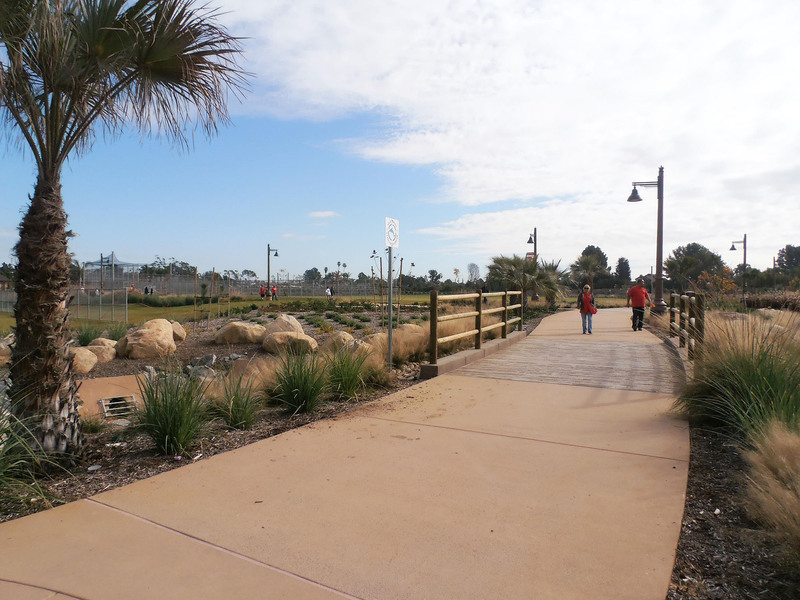 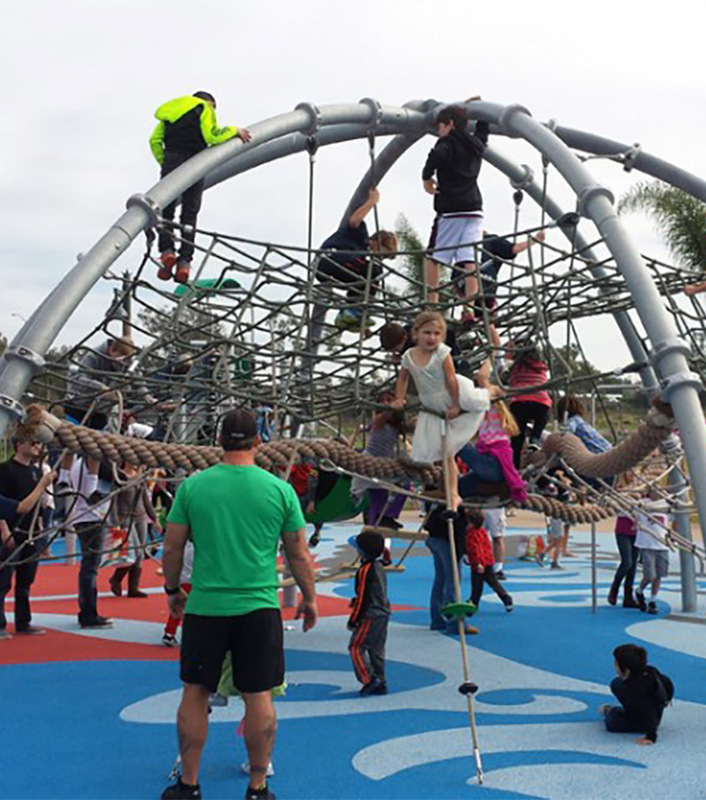 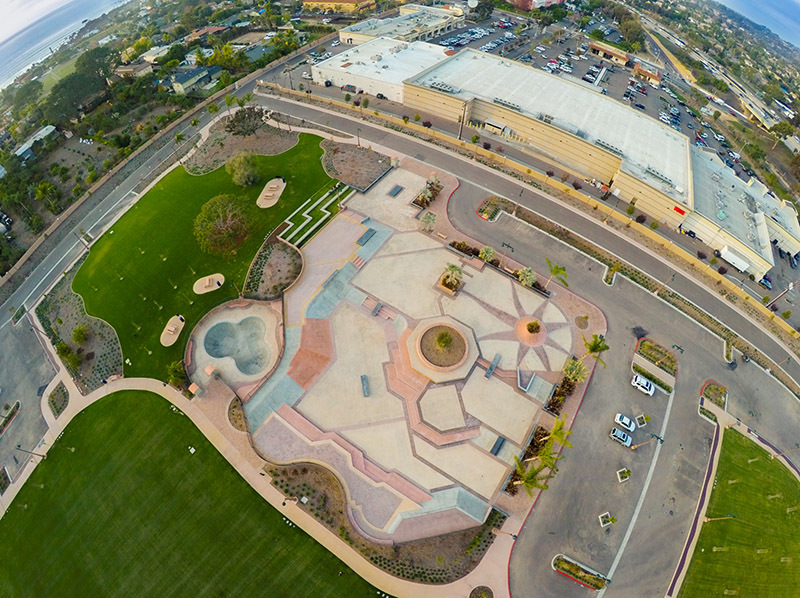 The Encinitas Community Park transformed a former greenhouse site along Interstate 5 into a community park for the City of Encinitas. 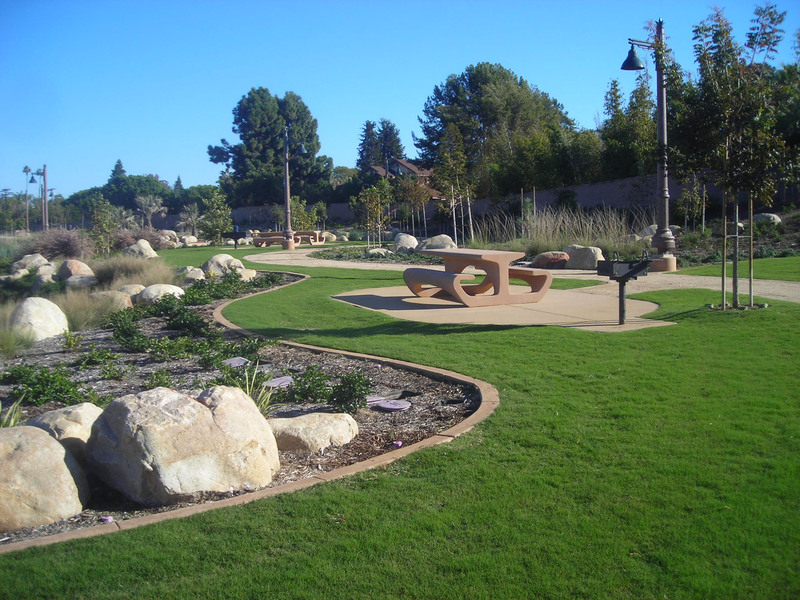 RJM Design Group conducted community workshops to develop consensus on proposed park facilities, creating the foundation for the Master Plan. 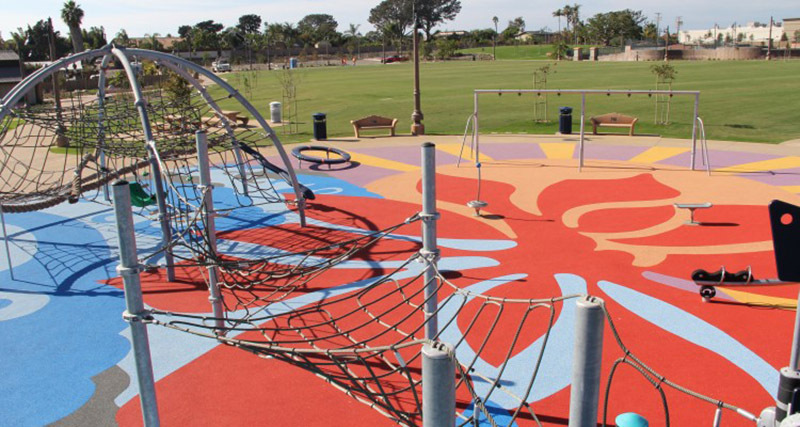 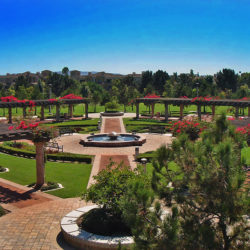 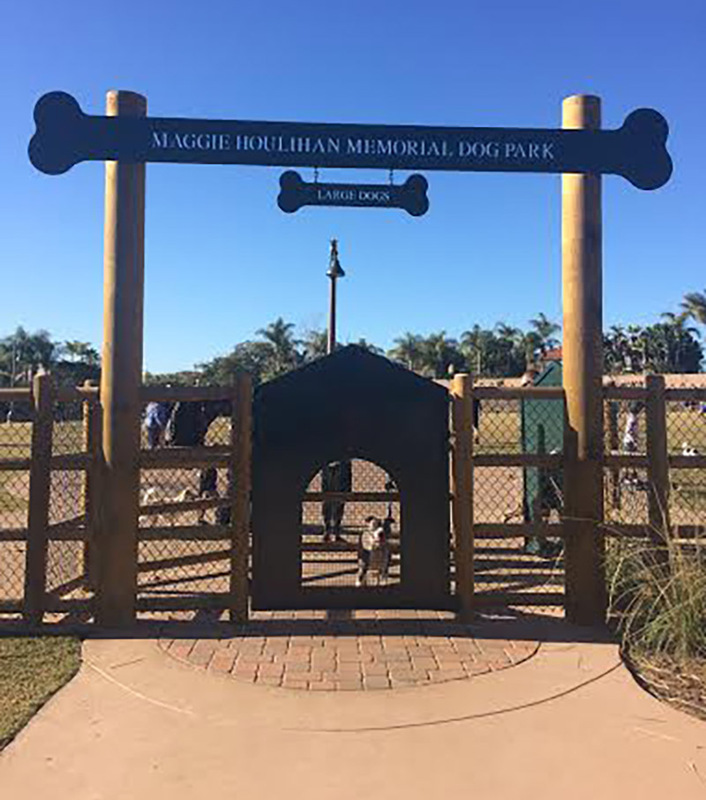 The Master Plan design includes formal gardens, interpretive trails, ball fields, teen center, skatepark, competition pool, recreation and picnicking. 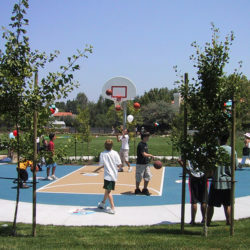 A perimeter loop road provides convenient vehicular access to parking and pedestrian pathways link to all areas of the park. 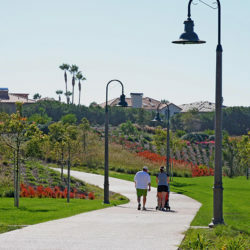 Meandering trails wind through dry cobble streambeds bordered by butterfly, herb, and rose gardens, leading to an overlook pavilion with views of the Pacific Ocean. 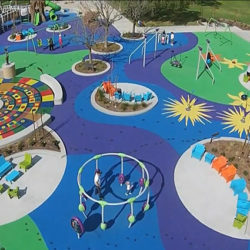 Check out a video of the park’s opening.